Powerful mobile apps exist to assist you with every step of the moving process. Whether it is your first move and you’re unfamiliar with the process or you are a seasoned relocator who has experienced the stresses of moving several times, it is essential to get help in order to stay organized and reduce anxiety. 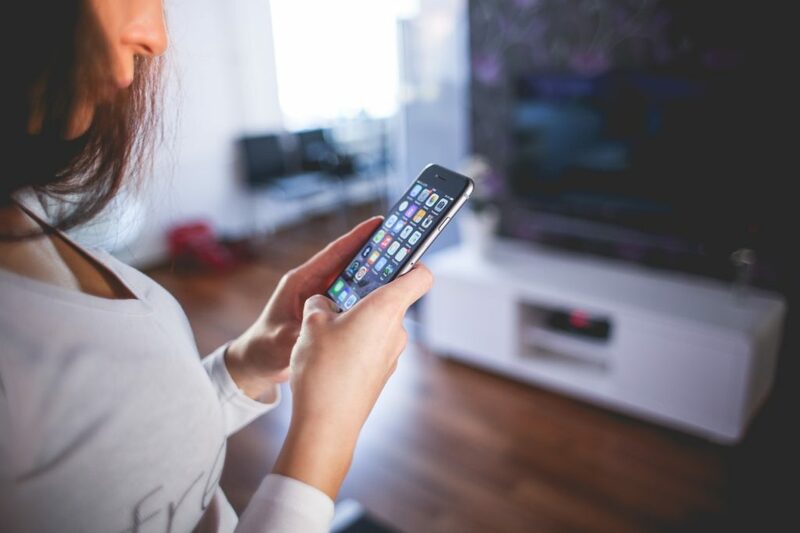 There are professional relocation services that do all of the things that a set of clever applications can do for you, and we have found the best seven apps to get you from the beginnings of your home search to the moving process itself. These nifty moving tools will streamline the moving process, keep things organized, and save you time and money. Zillow helps you find your next home, whether you are renting or buying. The application searches for houses within your budget and returns results with pictures, videos, and in-depth descriptions. The application also estimates the selling prices of more than 100 million homes, as well as the estimated monthly rental cost of lease properties, in order to help you determine if the owner’s asking price is reasonable. The application’s advanced search engine makes it possible to find all the amenties you require, using filters and keywords, and can locate homes in top-rated school districts if you have children. You can also choose to receive notifications for new listings based on your requirements, and updates to the price and availability of the homes you save for future reference or to compare. While Zillow does include apartment listings, a better option is available for apartment hunting. Lovely gathers all available apartment listings into one place with real-time updates. Finding a roommate can be a scary proposition, but to get the perfect home that is the right size and fit for your lifestyle, it might require a roommate to cut costs in half. Roomi is a roommate finding service that makes it a safe and easy process to find your perfect housemate in the San Francisco area. You can search in one of two ways, by putting your information and current or future home location for people to find you, or by searching through thousands of listings in the area where you want to live. 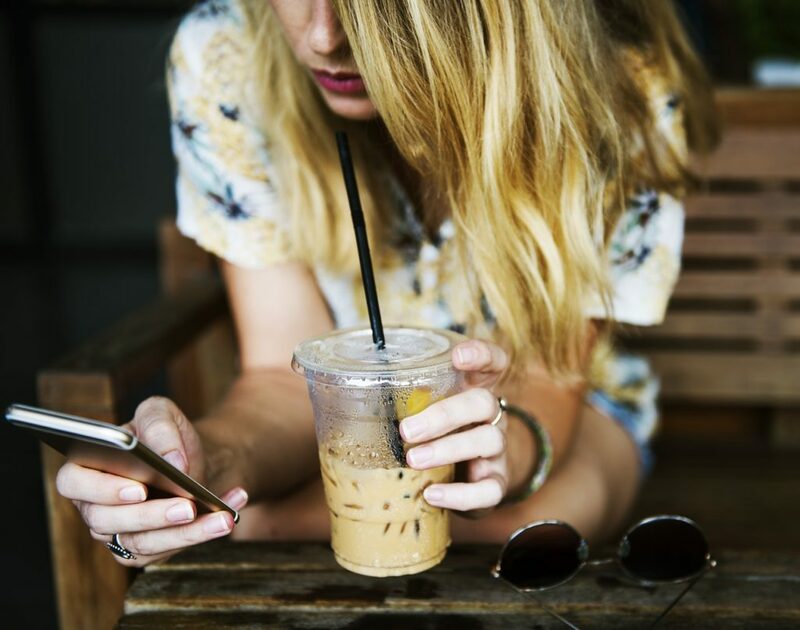 The application has a built-in chat function to make communicating super easy, and the app makes it easy to find a match who has similar interests, and more importantly, similar living habits and preferences. Questionnaires are also available to help you fine tune your roommate options in order to find a great match. If you are moving to a smaller home or a home with rooms with different dimensions and layouts than your current house, the magic plan application can help you simplify the process of determining where your furniture will fit and look best before your move. The innovative technology makes floor plans of your current and future residence without taking measurements of rooms or furniture. Simply use the camera on your smart phone or tablet, take a panoramic view of the room while marking the corners, and magicplan creates a floor plan for you. Within minutes, the dimensions of each room, including windows, doors and furniture are configured. After both homes and furnishings are measured, you can then align and visualize on the floor plan application where your furniture will fit in your new home. If you find out that your current furniture will not fit into your new rooms as planned, and you need to sell it, and replace it, there is an app for that as well. As you make your way through your home, assessing the seemingly endless possessions you have to move, you will find numerous items you haven’t used or worn in quite a while. By simply snapping a shot of the item, attaching a price, and sending it to buyers through OfferUp, you can sell the item and make your move easier one item at a time. In addition, you can use the extra cash you make on OfferUp to fund your move or buy new items for your house. OfferUp lists your item in 30 seconds, and allows you to message potential buyers inside of the application, so you do not have to leave the application to check emails like you do on Craigslist or give out your personal phone number to make a final connection with your buyer. The app is great with making local sales easy because you can set the distance between you and potential buyers, and you don’t have to scan through headlines like you do on most online marketplaces. In fact, the application has an Instagram feel as you scroll through images of items being sold, and for safety and reputation purposes, everyone has a profile with a rating attached. It is a hipper and more advanced option to Craigslist. Now that you have downsized to only the possessions that you actually use, you can download Moving Van to keep your belongings organized as you pack them into boxes. The application details the contents of each container, so that you know the specific room where each box needs to go when you move it to your new residence. In addition, if you need an item quickly, you can use the application to search for it, and it will tell you the box where you can find it. As each possession is packed, you can take a photo of each item, or a group of items, and label each box with a unique name, number, or room assignment. Then, the app will provide you with an itemized list of each possession and container. You can even use it when you are boxing things to put in a storage unit, your attic, or garage. A no-hassle way to get moving containers in the San Francisco and surrounding areas is to rent them from ZippGo. 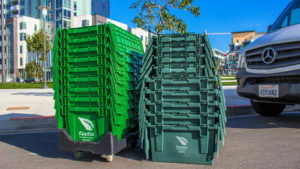 ZippGo will bring you recycled plastic containers that are sturdy and stackable, along with a dolly, box labels, and zip ties to secure the containers’ interlocking lids. ZippGo customizes each affordable package to the size of your home, and picks up the containers when you are finished with your move. Along with the containers, ZippGo can bring you other moving supplies like glass and plate dividers, packing paper, green wrap or bubble wrap, wardrobe boxes, mattress bags, and sofa and chair covers. Book a home cleaner or a handy man with Handy and save yourself the trouble of cleaning, repairing small issues, or painting your old residence after you are all packed and ready to move. If you are leasing a home or apartment, hiring a professional cleaner or handyman could help you get your deposit back, which is a good return for hiring one someone on Handy. Once you decide the day that is best for you, tell Handy what you need done and when it needs to happen, and they will send a background-checked and fully-insured professional to take care of your needs. You book and pay online, so you don’t have to worry about discrepancies when your helpers arrive. Handy has next-day availability, but it is definitely best to plan. The service is currently available in 34 cities, including San Francisco, East Bay (SF), Peninsula (SF) and San Jose. 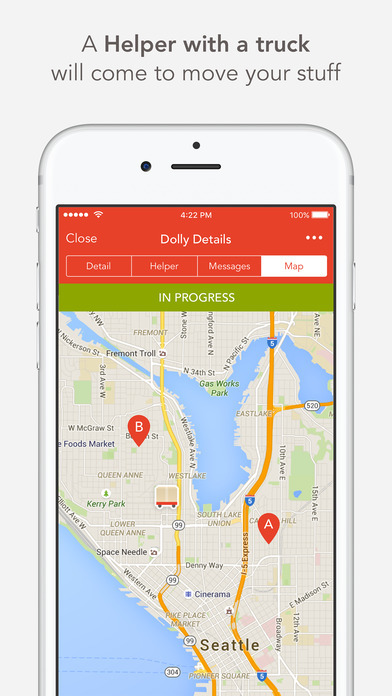 The Dolly application connects you with independent pick-up truck owners to help you on moving day. The truck owners are vetted through a background check and insured through a commercial policy, and can also provide the muscle you need to get large items, or every item, from your old home to your new residence. You can book a truck and moving help in minutes on the day you are moving or month’s in advance, though it is recommended you plan ahead for additional assurance. The price is paid through the app, so there are no surprises when it comes to cost, and you don’t have to worry about a payment method when the truck and helper arrives. While you might find some fine people on Dolly to assist you with your move, there is no substitute for hiring a professional moving company in San Francisco that has the experience and equipment to make sure your possessions arrive in one piece. However, if your preferred moving company isn’t available or you need help in a pinch, Dolly is a good option. Should I Move In With My Significant Other?